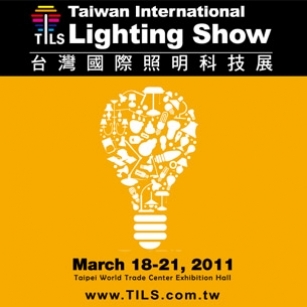 We are attending 2011 Taiwan International Lighting Fair this year with 2 stands full of innovations, energy saving and high quality products. Please visit the TILS webpage for more information about the exhibition. You are most warmly welcome to visit our stand at Hall 1 1F, Stand D502 & D504 and find out our products for the innovative future.